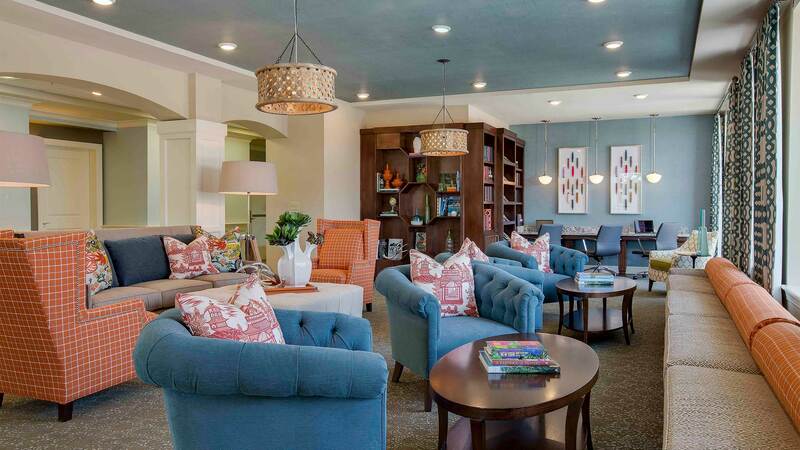 The Vantage at Cityview offers quality, state-of-the-art assisted living, senior living and memory care to Texas' Fort Worth area. 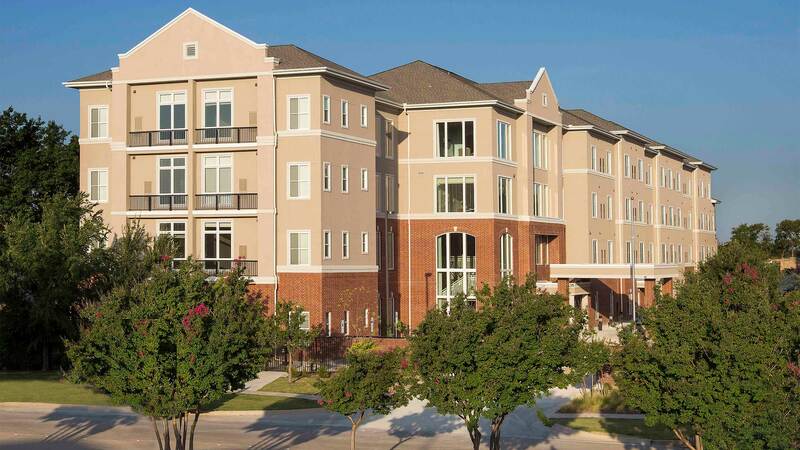 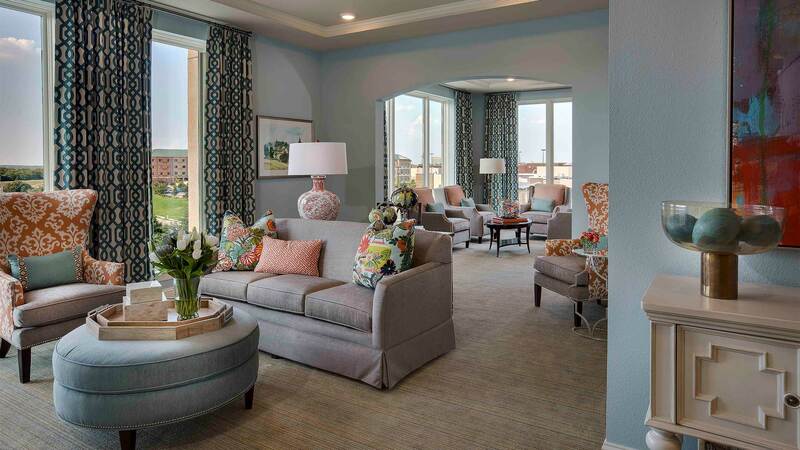 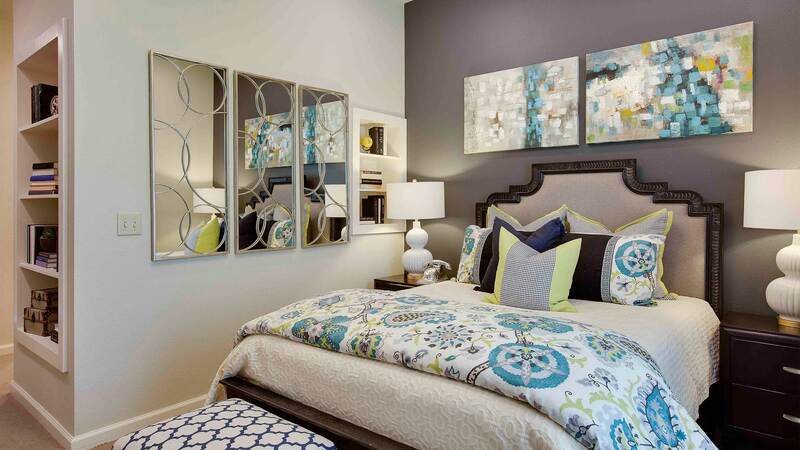 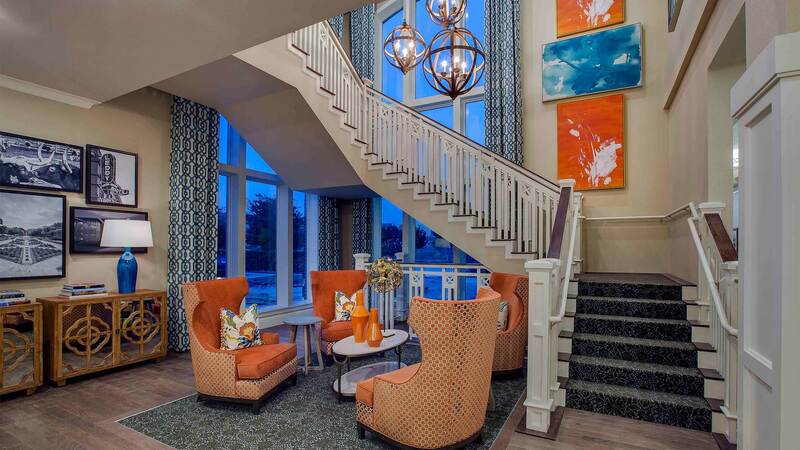 Located in the residential area of the Cityview neighborhood in Fort Worth, Texas, allowing residents to quickly feel comfortable and at home, relaxing in our tranquil environment while also offering convenient access to all the luxuries of a larger metropolitan area. 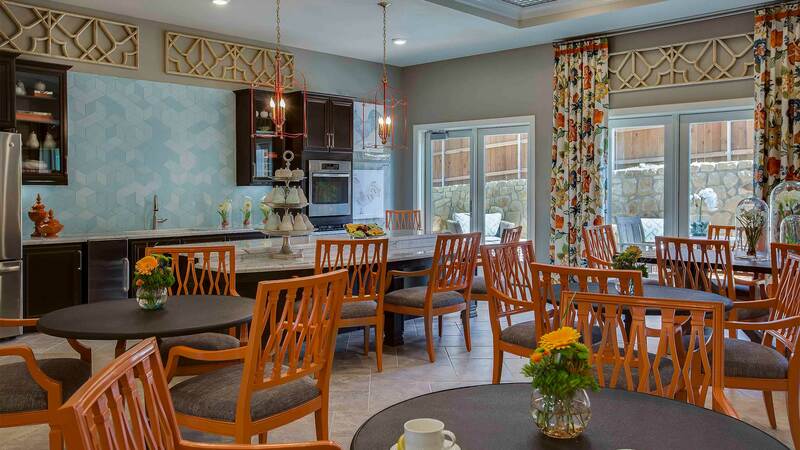 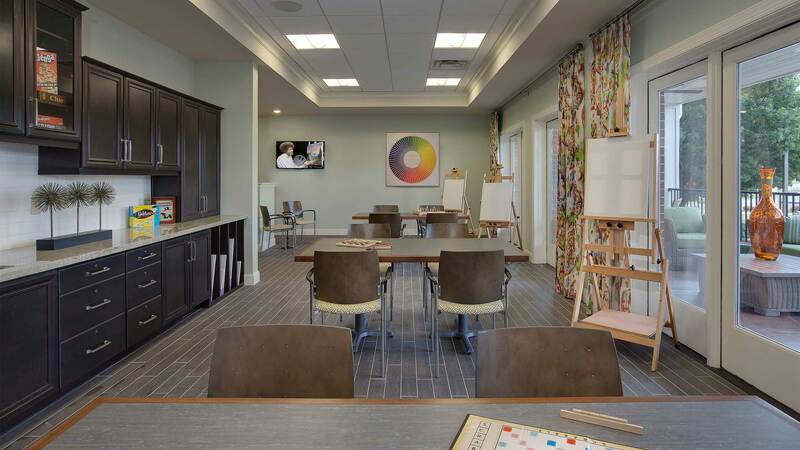 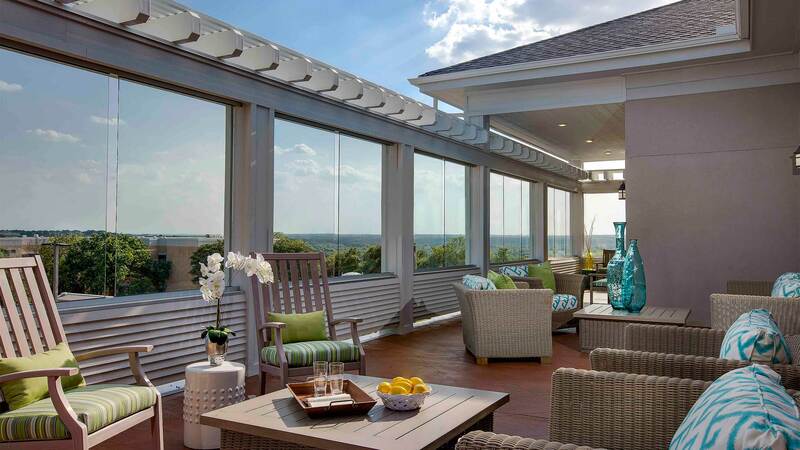 The Vantage at Cityview offers exceptional independent living, assisted living and memory care services and is committed to ensuring each and every resident’s needs are cared for on a personable, engaging and dignified level.